All students in AP and Pre-AP Geoscience classes must have the following items for class. 1. 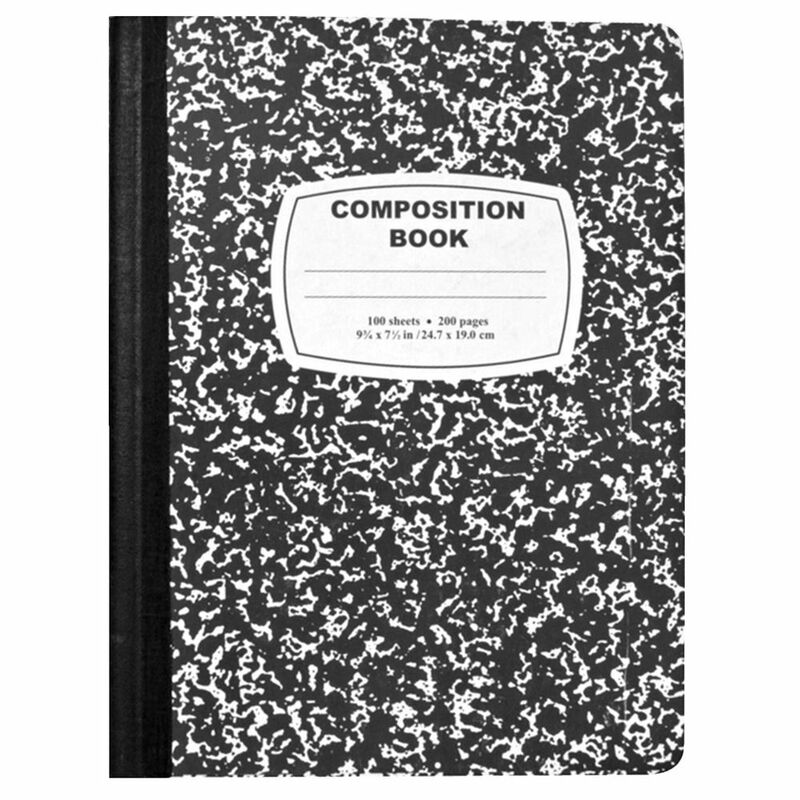 Composition Lab notebook (can be lines or graph paper) All labs must be in a dedicated composition notebook. 2. Scientific or Graphing calculator. 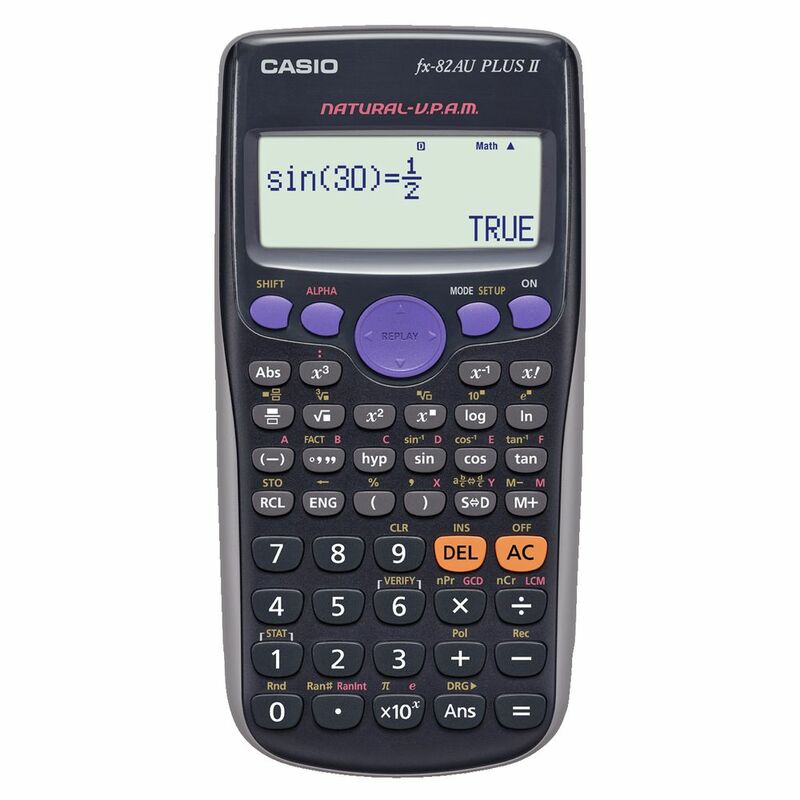 Can be a simple casio or TI Graphing calculator. 3. Pen / Pencil All lab work will be done in pen. 4. Some type of notebook or 3 ring binder for class notes and materials. 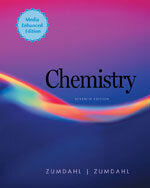 AP Chemistry Students will need to order or get the free download for their text book. AP Physics 1 & 2 students will have a text book provided for them on the first day of class.